RUPES BigFoot Fine 5.5" Gear Driven Mille Foam Polishing Pad has been engineered to maximize the gear-driven movement of the RUPES BigFoot Mille LK 900E Gear Driven Orbital Polisher while reducing pad distortion and improving control as well as stability. 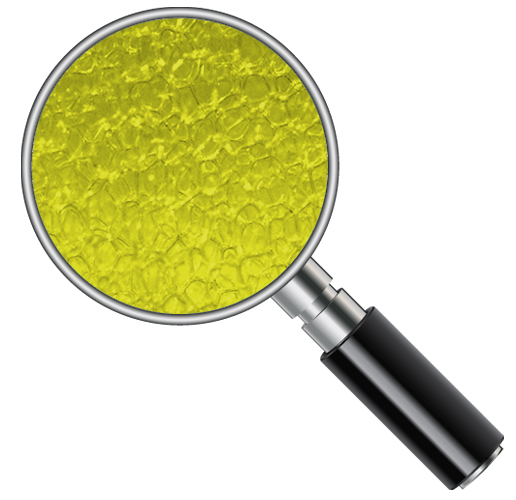 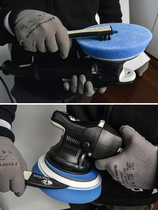 The advanced technology low profile safety design will help minimize the chance of edges connecting with the surface during your polishing. 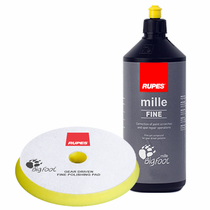 RUPES BigFoot Fine 5.5" Gear Driven Mille Foam Polishing Pad will remove light scratches and other minor defects as well as enhance gloss and shine. 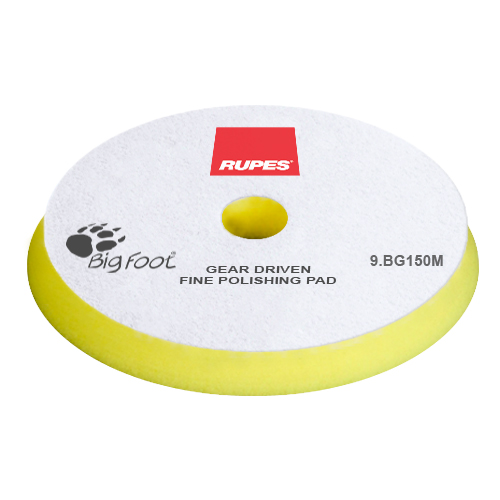 RUPES BigFoot Fine 5.5 Inch Gear Driven Mille Foam Polishing Pad should be cleaned to dislodge polishing compound during use with the handy RUPES Claw Pad Removal & Cleaning Tool.